What Can I Feed My Worms? 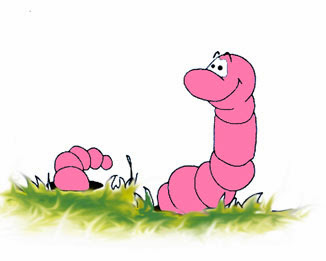 Questions about what to feed worms is probably the most common ones I get. What Should I NOT Feed My Worms? Just as important as what to feed worms is what NOT to feed worms. 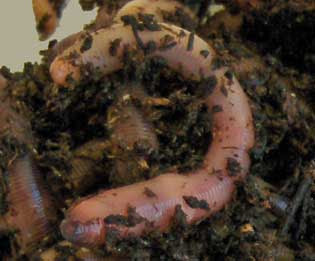 I'll cover these worm food items you should avoid in the next post, with the reasons why. Very important: the major cause of worm farming failure. 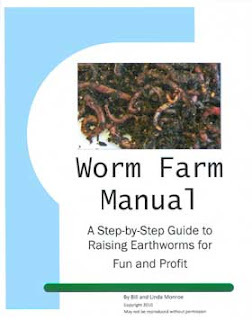 Want To Know More About How To Feed Worms?